3. Subcommittee updates/reports --> call for extra help/assistance on projects? 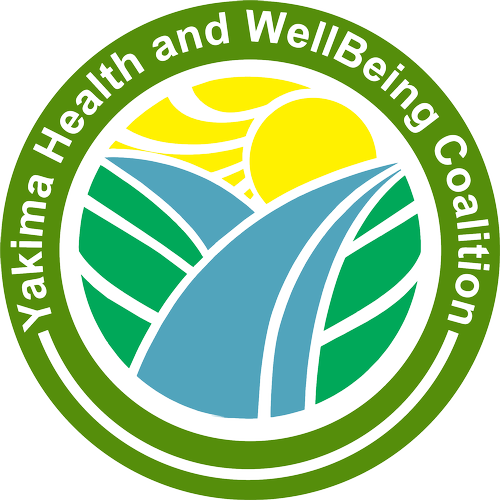 Mission: The mission of the Yakima Wellbeing Coalition is to bring together Yakima’s largest employers, businesses, city stakeholders, and interested citizens with the common goal of bringing the Blue Zones Project® to Yakima. The Blue Zones Project® is a community wellbeing improvement initiative designed to make healthy choices easier through permanent changes to environment, policy and social networks which ultimately promotes change to daily healthy habits so that everyone can live longer, feel better and be happier.